Find out about poetry events here at the SPL and further afield. Launch of a book of new poetry and prints by women. A serious, urgent, and sharply funny theatre piece centred round the process of sleep. Part of a unique series of live Friday afternoon discussions with writers who have been gripped by a subject that will not let them go. 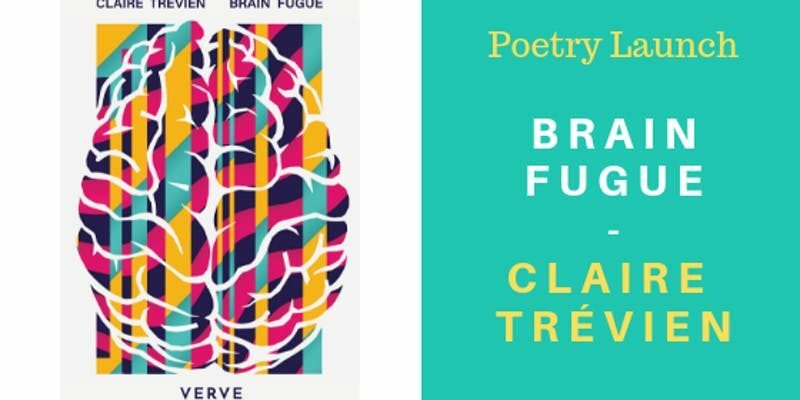 Over at Lighthouse Books is a 'multi-layered', 'inventive' and 'playful' first pamphlet launch which pulls 'English poems from inside of a French mind', published by the Verve Poetry Press, straight out of Birmingham. Hosted by Lorna J. Waite, the evening features performers including George Duff; The Collier Laddie. Duff is well-known for his politics and songs and commitment to working class Scottish culture. Lisa Rigby is a Heretics favourite and will be performing new work from forthcoming CD. Karen Marshalsay is a renowned clarsach player, composer and scholar. Originally from Glengarnock in Ayrshire, Karen has a forthcoming CD, The Road To Kennacraig. Joy Hendry will perform some of her work from her new poetry pamphlet. 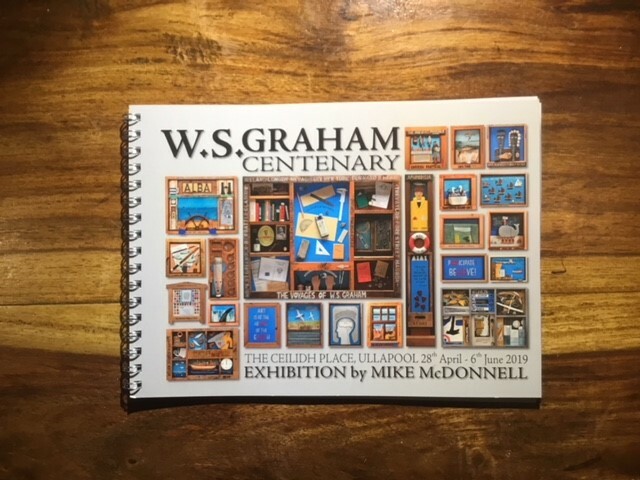 The Ceilidh Place hosts an exhibition of visual art by Mike McDonnell to celebrate the centenary of W. S. Graham.